As a relative of someone who served this great nation, how many times have you just needed to talk to someone to get some perspective, or perhaps you just needed a listening ear or to hear a friendly voice? Maybe you needed someone to truly help you by offering advice or to refer you to a place that you could get help with something. It’s no different for our veterans! Military & Veteran Family Helpline! Messages left after hours are answered the next business day. 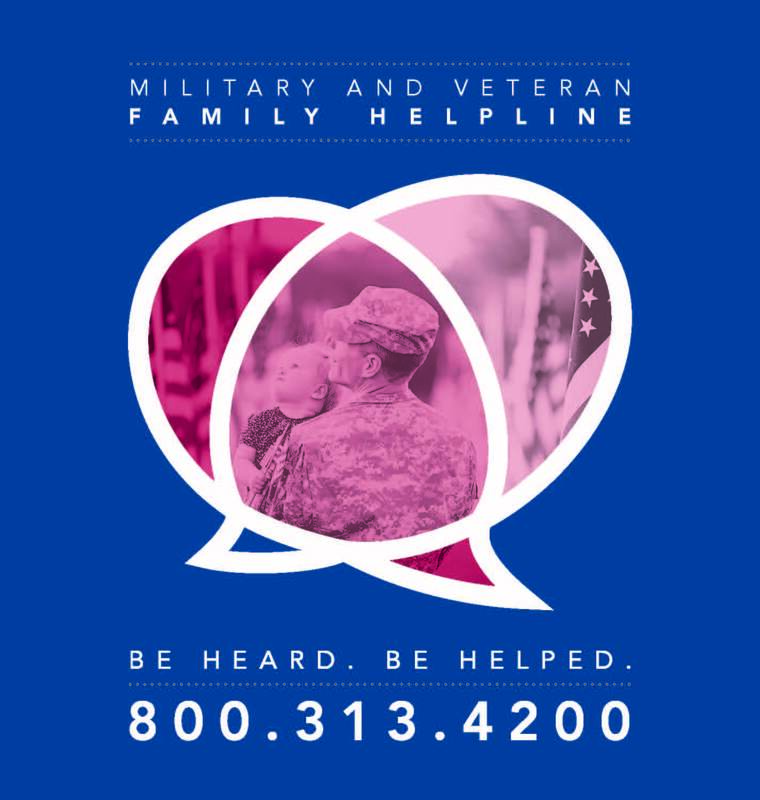 The Military & Veteran Family Helpline is a free service that offers information, creates connections and give hope to struggling military and veteran families throughout the nation. It is answered by experienced problem solvers who care deeply about veterans and their families and who have the contacts and knowledge needed to get each caller the help and services they need. All calls are answered; no caller is turned away. The helpline is a service of the VFW National Home for Children. • Provides caring, compassionate listening. • Helps put the “puzzle” together and finds lasting solutions. • Makes meaningful & relevant connections to services that assist the caller, providing advocacy. • Partners with human service organizations, veteran service groups & service officers. Please note: This is a HELPLINE, not a Hotline.